In celebration of the Baptism of the Lord, we propose a short reflection on the main effects that the sacrament of baptism has on the lives of the faithful. 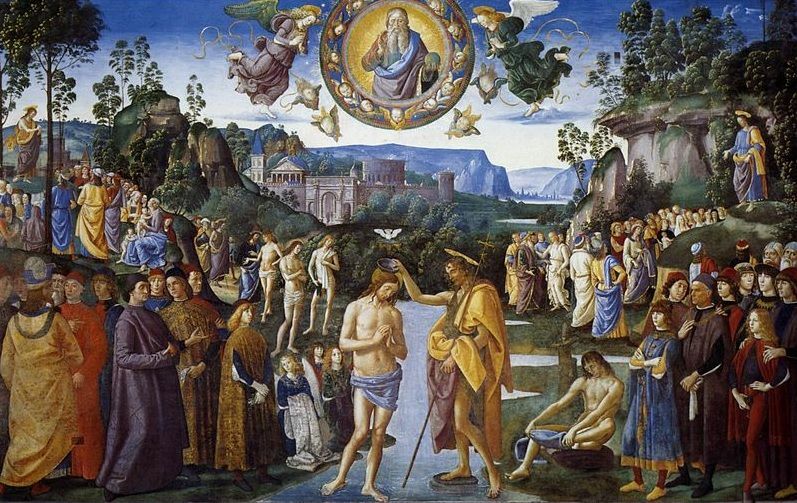 The Baptism is a bath that washes the Christian of all sins, the one inherited (the original sin), and those that they have committed, thus redeeming them of all transgressions. “In those who have been reborn nothing remains that would impede their entry into the Kingdom of God, neither Adam’s sin, nor personal sin, nor the consequences of sin, the gravest of which is separation from God” (Catechism of the Catholic Church, 1263). The water in this sacrament is a symbol for the purification bath. But Baptism is so much more than this: it is death and life. Dead in Christ for sin- we live with Him a new holy life. “For it is only through death, a radical renunciation in which one dies to a certain type of life, that there can be a rebirth and there can truly be new life.” (Benedict XVI, speech, 11th June, 2012). “I am telling you the truth,” replied Jesus, “that no one can enter the Kingdom of God without being born of water and the Spirit” (John, 3:5). 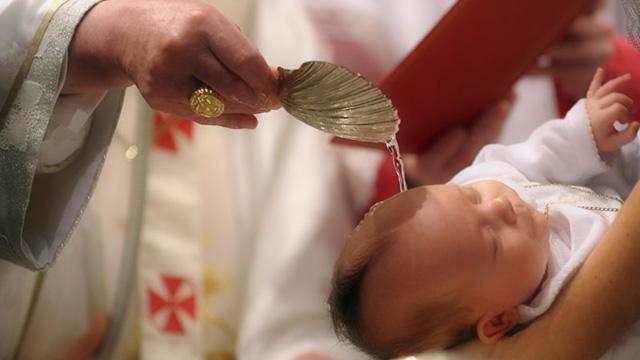 Baptism is also called “the bath of rebirth and renewal by the holy Spirit” (Titus 3:5), for it regenerates the faithful, acts in a way that they are born again, from above, transforms them into a new creature. Baptism is the son of God, co-heir of Christ, temple of the Holy Spirit. It takes part in the divine nature from the sanctifying grace received which enables them to believe in God, to hope in him, and to love him through the theological virtues; giving them the power to live and act under the prompting of the Holy Spirit through the gifts of the Holy Spirit; allowing them to grow in goodness through the moral virtues. (Catechism of the Catholic Church, 1266). For baptism, the ambient of life is God Himself. “To be baptized means being united to God; in a unique, new existence we belong to God, we are immersed in God himself” (Benedict XVI, speech, 11th June, 2012). Baptism turns a Christian into a member of the Church, that is the Body of Christ, and a member of His mission in the world. Baptism isn’t solitary and should not isolate you, for it belongs to the elected people, to God’s family. 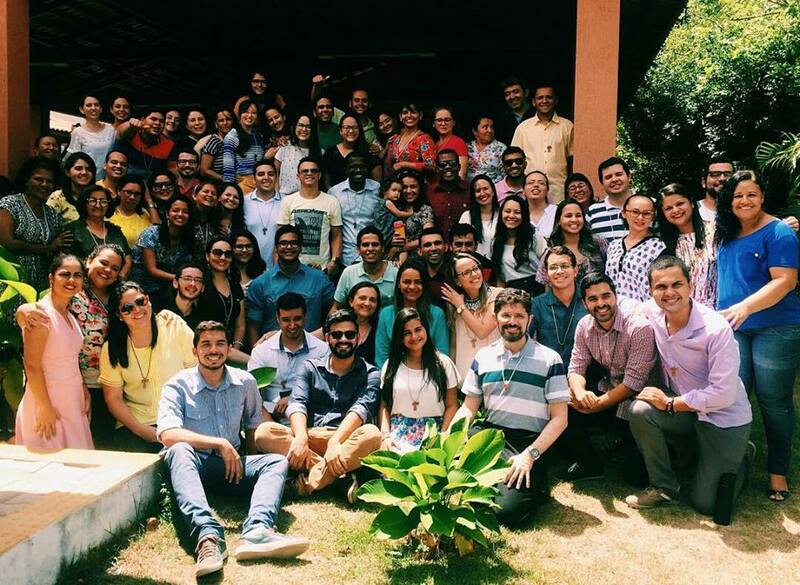 “The entire Christian vocation: to live united to Christ in the holy Church, participants in the same consecration in order to carry out the same mission, in this world, bearing fruits that endure forever”. (Pope Francis, General Audience, 9th May 2018). “Dear friends, how great is the gift of Baptism! If we were to take this fully into account our lives would become a continual ‘thank you’” (Pope Benedict XVI, Angelus, 11th January, 2009). Let us therefore thank God for our baptism, the most beautiful and magnificent of all His gifts (S. Gregory of Nazianzus). What is Shalom “Recycling” Retreat?